One of the classiest Pinot G's in the country. A wine all about structure and balance. 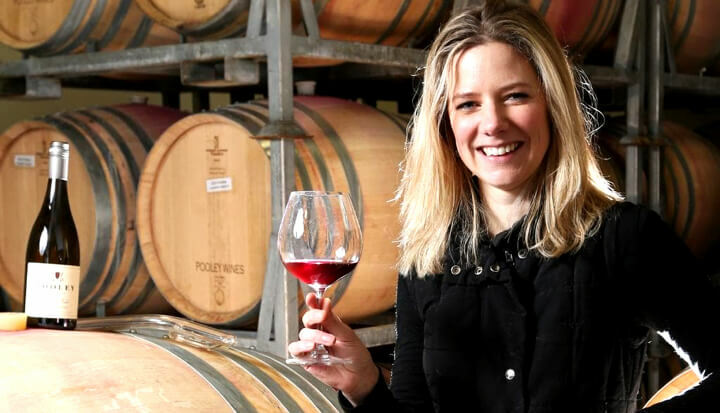 Everything coming from talented Anna Pooley and her 30+-year-old family vineyard in the Coal River Valley shows pure class. This elegant example of cool-climate Pinot Gris/Grigio. This shows classic varietal characters of pear, musk and spice, with cool, minerally acidity and a soft, pillowy mouthfeel. It's moreish, it's seductive, it's absolutely lovely to drink. A very fine Pinot Gris, up there with the best you will find from anywhere in the country.